DAVAO CITY — The imminent integration of regional economies is beginning to make itself felt in the travel industry, with AirAsia soon to offer a ticketing scheme to flyers traveling to 137 destinations within the Association of Southeast Asian Nations (ASEAN). The ASEAN Pass scheme is being finalized for Philippine markets this month and will be launched with promotional schemes intended to attract price-conscious travelers, the company said in a statement. The pass is structured as a pre-paid system from which credits will be deducted as the traveler flies. AirAsia says this will provide travelers “with great value as they are guaranteed to able to fly at very low rates within ASEAN,” it said. 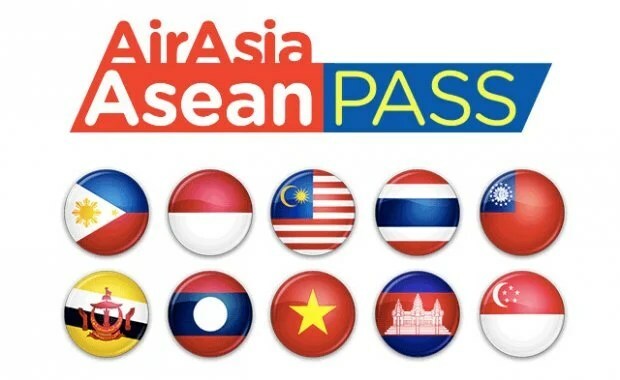 “The list of routes featured in the ASEAN Pass will range from one credit up to a maximum of eight credits one way,” it said, with users also able to earn points that can be applied to future flights, it added. AirAsia Philippines is launching on March 27 a thrice-daily Davao-Manila service and four flights a week between Cebu and Kota Kinabalu, Malaysia. “With the dawning of the ASEAN economic community and progress on ASEAN open skies, we are pleased to promote ASEAN integration by helping to bridge ASEAN communities,” Mr. Fernandes added.